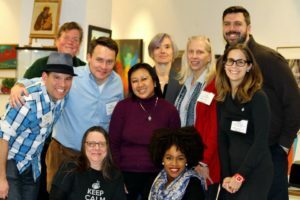 Leadership Arlington is a nine-month program for established leaders, designed to strengthen and build community through an experiential issue-based and skill-building curriculum. 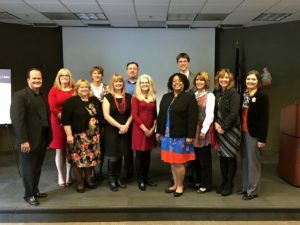 Each class is comprised of approximately 50 leaders from the private, nonprofit and public sectors to ensure diverse perspectives and opportunities for personal and professional development. To enlighten, inspire and connect leaders to strengthen the community by creating a prepared, inspired and inclusive leadership who together embrace responsibility for the common good. Leadership Arlington is a nine-month program, which promotes a strong commitment to strengthening and building our community. A balanced class of approximately 50 established leaders from the private, public and nonprofit sectors. 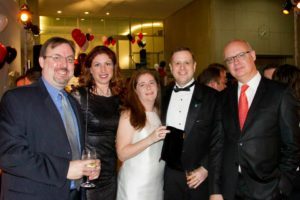 Click to view the Leadership Arlington Class of 2019 calendar. Click to view the Leadership Arlington Class of 2020 calendar. Join Our 1,500+ Satisfied Graduates! Currently accepting applications for Class of 2020! In order to help prospective applicants gain an understanding of Leadership Arlington and to answer questions applicants might have, Leadership Center for Excellence holds informational sessions. The sessions include conversations with LCE members and a short presentation. We encourage you to attend as our guest! Have questions? Please contact Liz Nohra, Chief Operating Officer, at lnohra@leadercenter.org or 703-528-2522, x15. 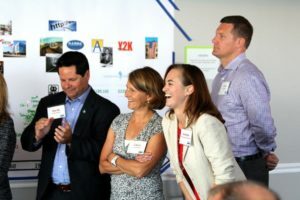 Leadership Arlington is nothing if not a programmatic gem of civic cultivation that instills being, learning, leading and dreaming in newly minted civic entrepreneurs. And this, in turn, helps bestow collaborative advantage – both to preserve what is wonderful about the place we call home, but also, and perhaps more importantly, to creatively surmount the signature regional challenges of our day that are ours to tackle. 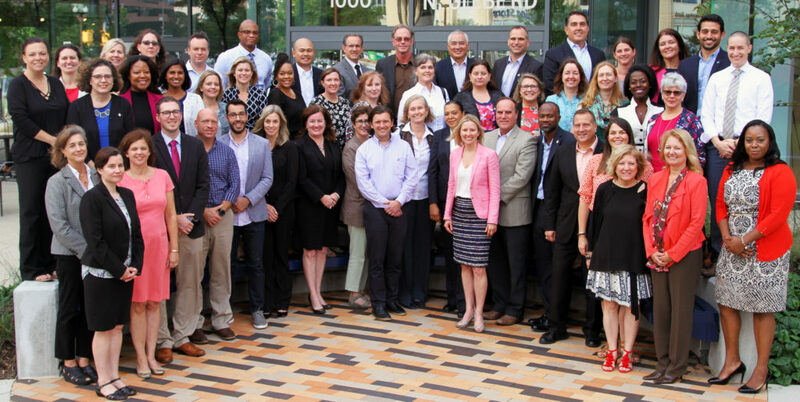 Through Leadership Arlington, I have learned new skills and was enlightened about many aspects of the region. This knowledge has helped me personally as well as professionally. Most importantly, I have made some long-lasting friendships with amazing people who I never would have met otherwise. I was particularly taken with the emphasis that LA puts on giving back to the community. This organization helps build honest leaders who are givers. I am honored to be a lifetime member of LA. I have benefited significantly from my experience in Leadership Arlington. I have learned a great deal about community leadership and what it takes to build a world class community. 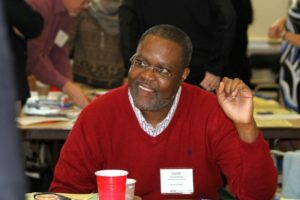 During our Opening Retreat, one of our speakers suggested the importance of fostering and building connections, as “the power of connection is significant in getting things done.” As a result of my experience in Leadership Arlington, I am confident I will stay engaged and involved in making a difference. I am grateful for this opportunity. 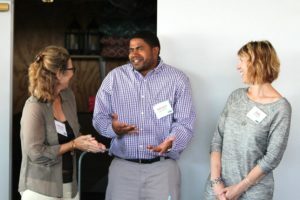 Whether you attend our skills development workshops, request a custom consulting arrangement or participate in a program with Leadership Center for Excellence, the experiential learning environment we create will equip you with fresh insights and concrete tools. We'd love to speak with you about where you are and where you'd like to be!